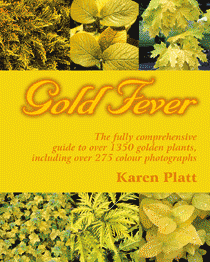 Create your shimmering golden garden with Gold Fever, a comprehensive guide of over 1350 golden plants including over 100 variegated plants and over 100 yellow flowers. Sprinkle your borders with gold dust to brighten a shady garden. Plant profiles show you how and where to grow. 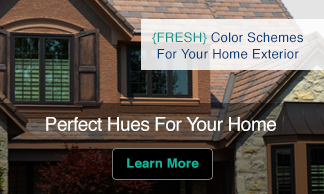 Let the sunshine into your garden for year round sparkle. 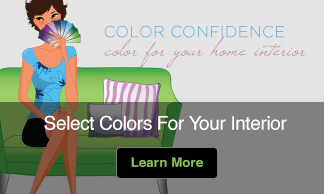 Over 275 colour photos, 20 design ideas, companion plants and suppliers around the world.